Last week we saw the specifications of the Android Wear 2.0 powered smartwatches – the LG Watch Sport and LG Watch Style. Today, leaked images of these smartwatches give us a look at their design. 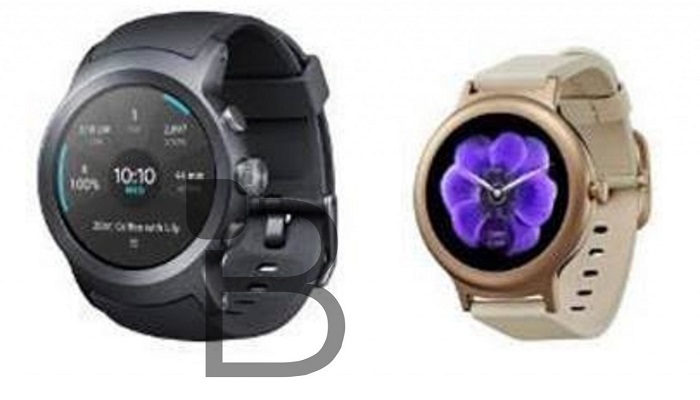 Both these LG smartwatches have been developed along with Google, something akin to the Nexus program. These smartwatches will be running Android Wear 2.0 and are expected to be unveiled on February 9 alongside the Android Wear 2.0. 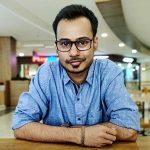 From the leaked specs, we already know that the Watch Sport is a bigger and better smartwatch as compared to the Watch Style, and, that reflects from the design as well. Both these smartwatches have a digital crown, however, the Watch Sport is accompanied by two buttons whereas the Watch Style is only left with the crown. Speaking of build quality, both these smartwatches may flaunt metal construction, however, the Watch Sport might come with a rubber strap whereas the Watch Style might sport leather strap. We are still around two weeks away from the unveiling of these smartwatches so we are pretty sure that more clearer images of these smartwatches will surface online.